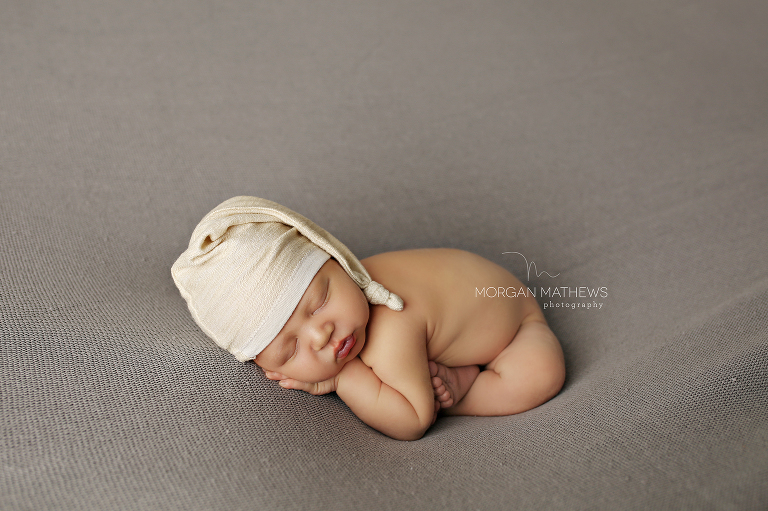 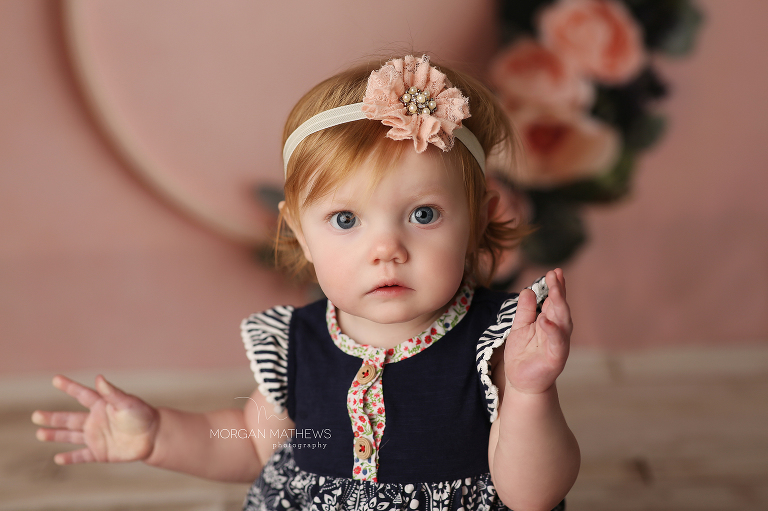 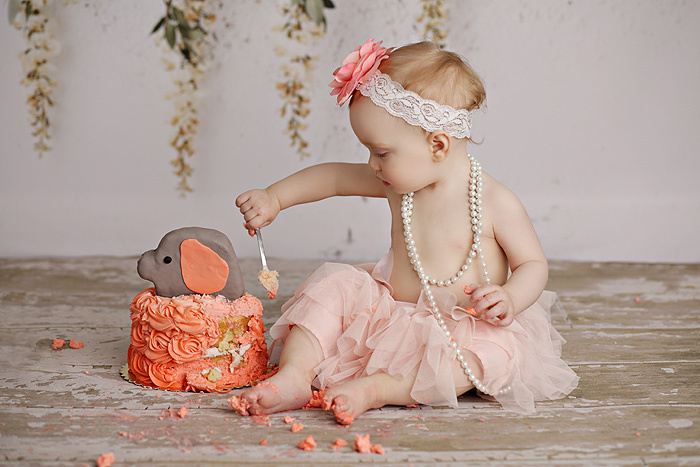 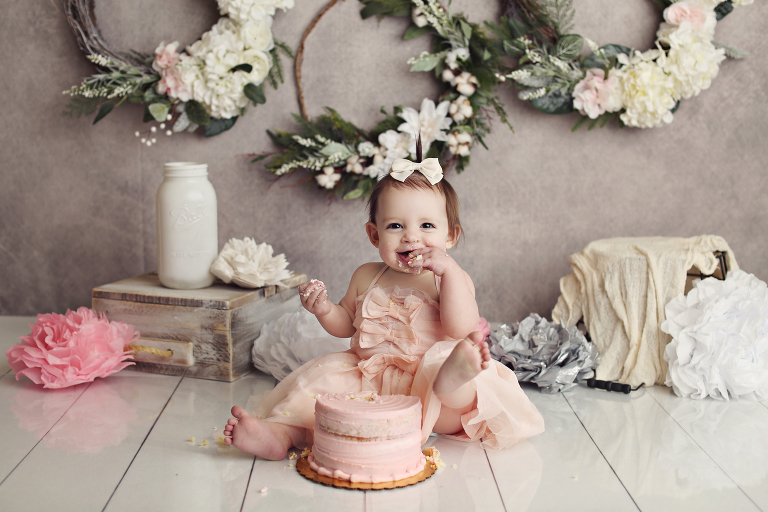 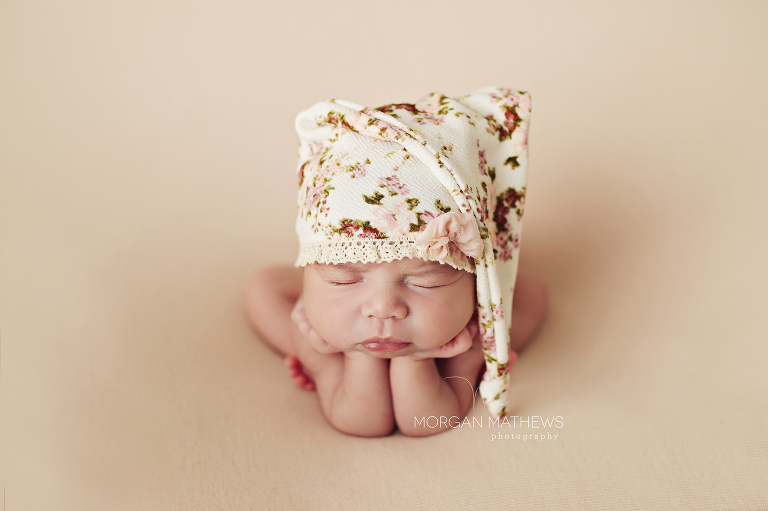 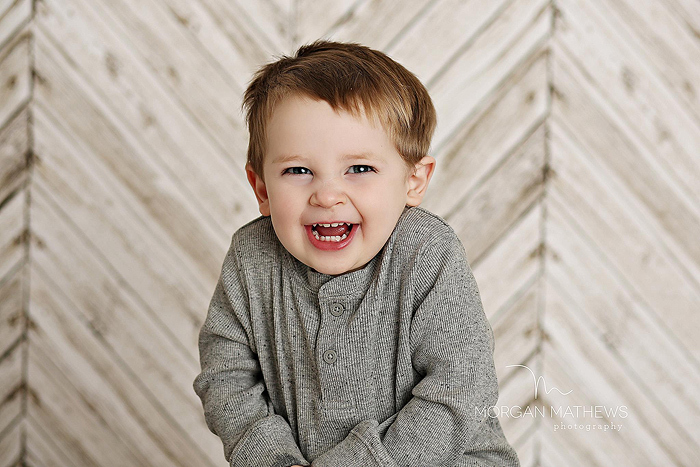 Morgan Mathews Photography specializes in newborn, baby, and child photography. 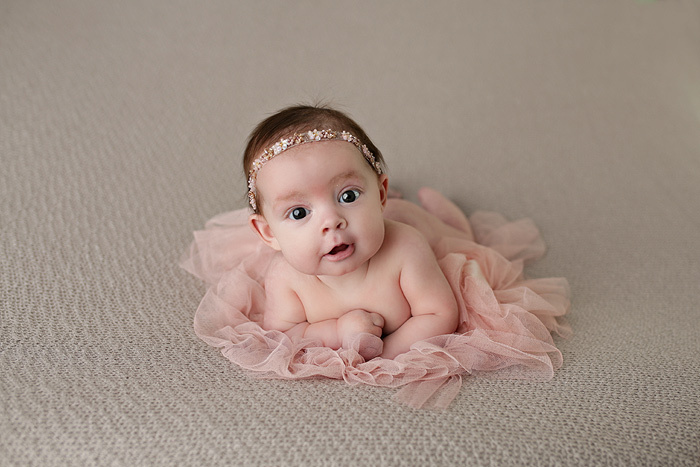 With a timeless & authentic style, we aim to document all the precious milestone moments for clients to remember forever. 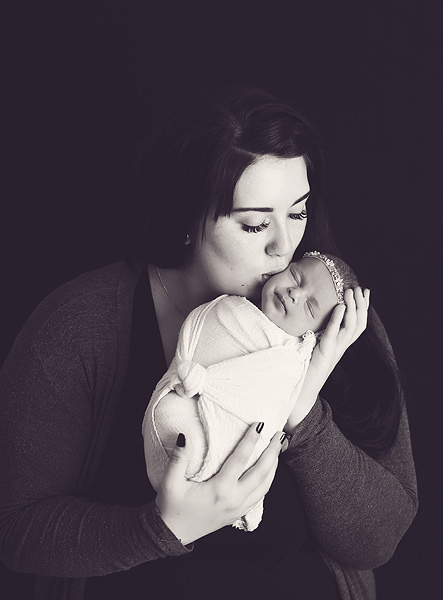 Based in Reno, NV and serving Sparks, Carson City, Lake Tahoe and the surrounding areas.